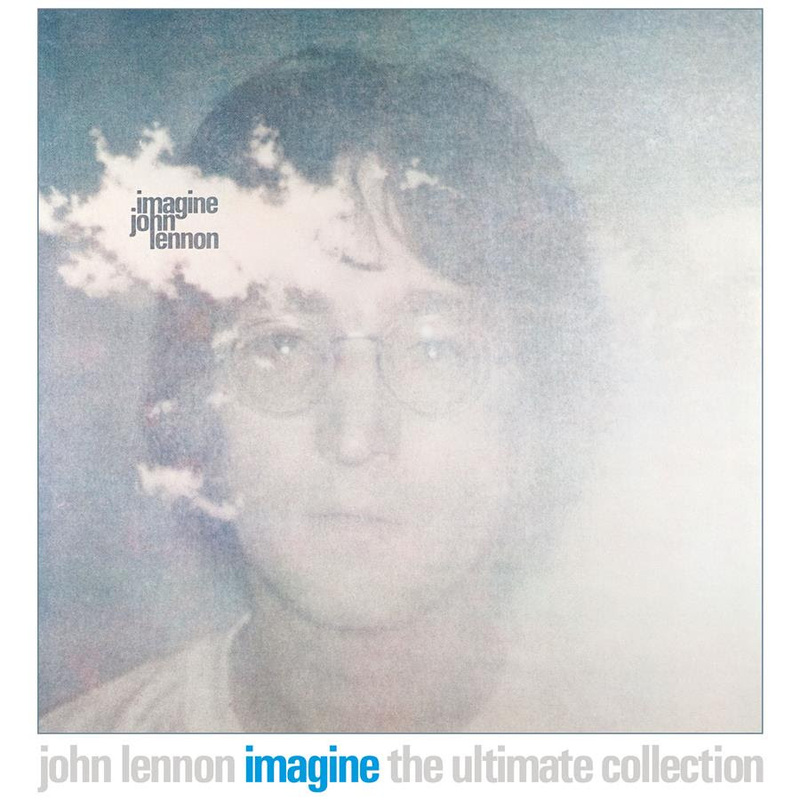 Thanks to everyone who entered for the chance to win a copy of the magnificent John Lennon box set of imagine. Well done to the following winners - your prize is on the way. Luciano Serafini, Thomas Johnson, Michael Pinyon, Kyle Weekes, Murray Yandell, Donna Clarke, Colin Charles, Elly Byrnes, Caroline Pick and Rosie Harris. Well done again - and listen for more chances to win with the 20 20 Retro Countdown!